Take a very tiny amount of gold or silver and lightly dust it on the inner corner of your eyes. 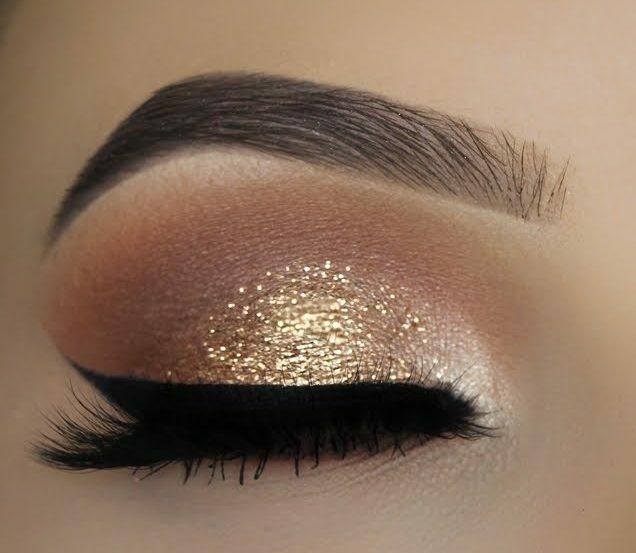 A hint of glitter peeping from the inner corner of your eyelids is perfect to lend that unmistakable spark to your look. Instead of applying an overall eyeshadow, go for fading traces of color on both upper and lower lids. 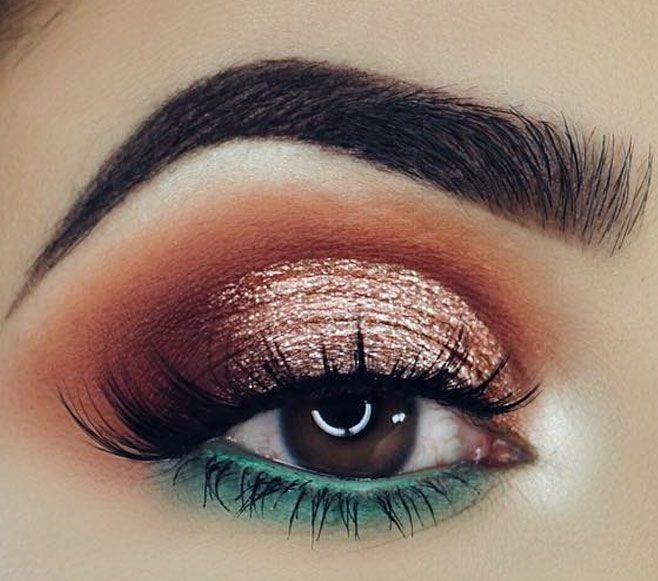 Use different but complementing colors for upper and lower lids. Finish off with a liner and mascara and you are done. It’s time to ‘unfollow’ the perfectly shaped eyebrows and follow real and raw brows. While tweezers are kept aside, the eyebrows are groomed with the help of eyebrow brush. 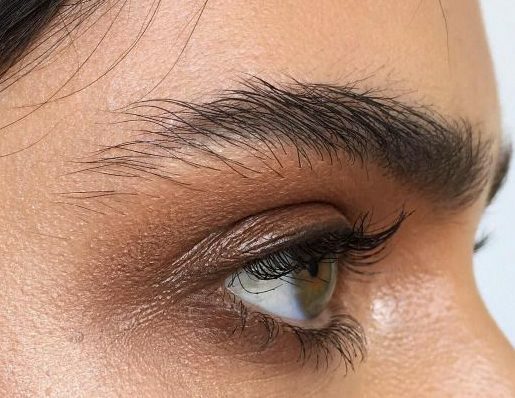 If the idea of bushy brows is too daunting for you, then you can shape your brows in a natural arch, instead of a total clean up. While bronzer makes its way back, heavy contouring is shown the exit door. Skip framing the face to perfection. Instead, take a large fluffy brush, and put the bronzer along the temple, cheekbones, and jawline. And you are done. Keep the skin clean and luminous with a high-definition foundation. Last year was the year of the hot red shade. This year will be all about subtle and dark tones of brown matte and gloss. Be it eyes, lips or cheeks highlighting, brown would be seen everywhere. 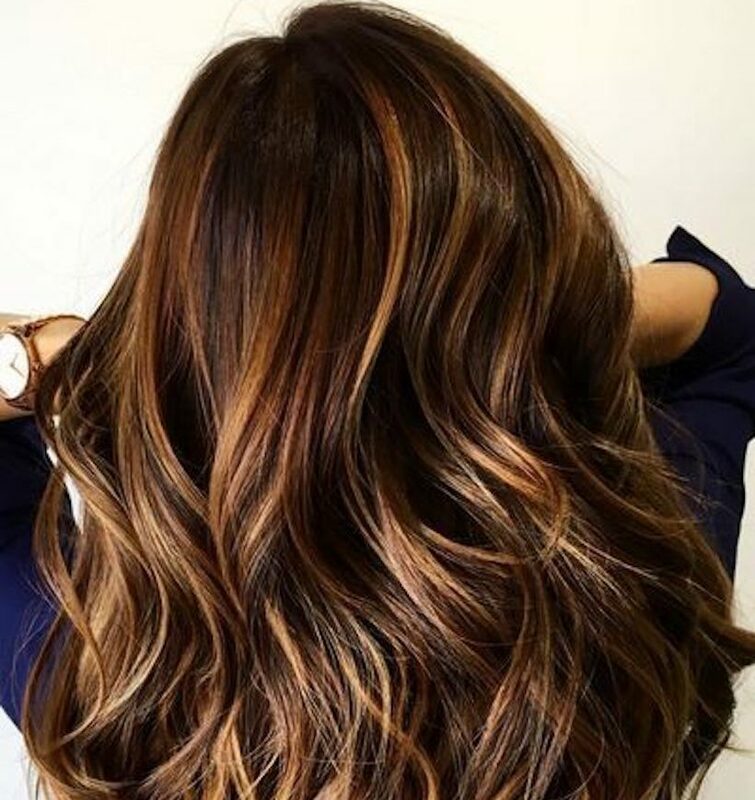 Even the hair color in brown would be more viral. 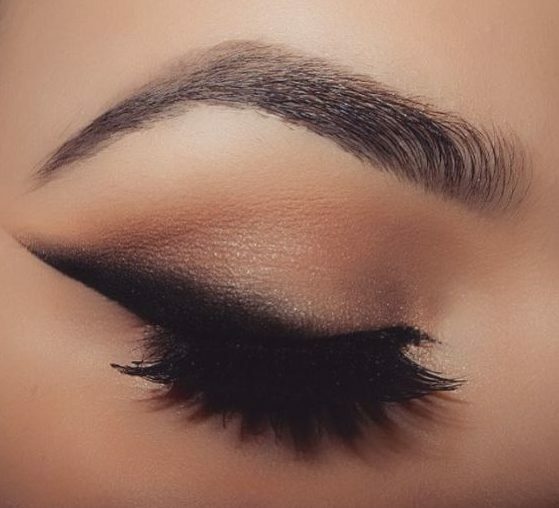 Smokey eyes are gorgeous as ever but can be too bold for some. As bridal make-up moves into its understated glam phase, it is time to welcome the blurred eyeliner.